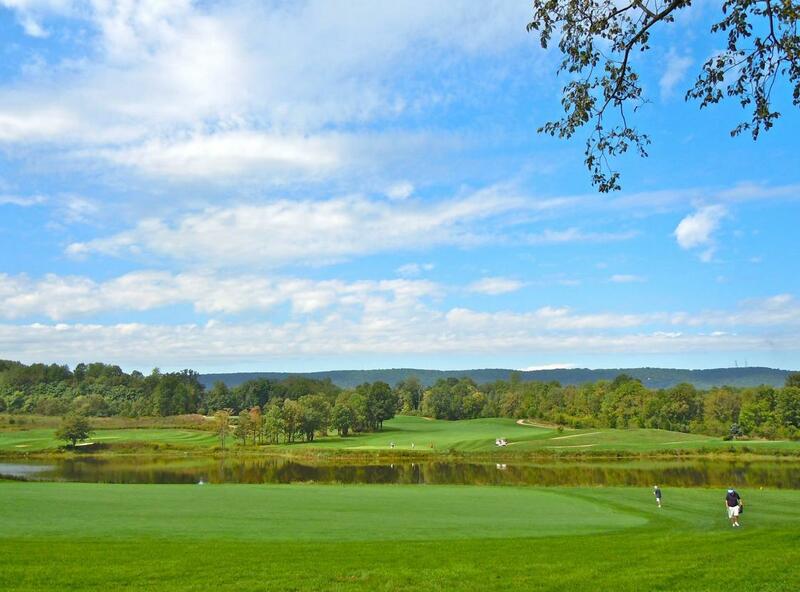 Located in the heart of Virginia’s horse country just minutes away from historic Civil War sites, you’ll find Bull Run Golf Club. The Championship Golf Course is one of the Washington, D.C. area’s most outstanding public golf courses. 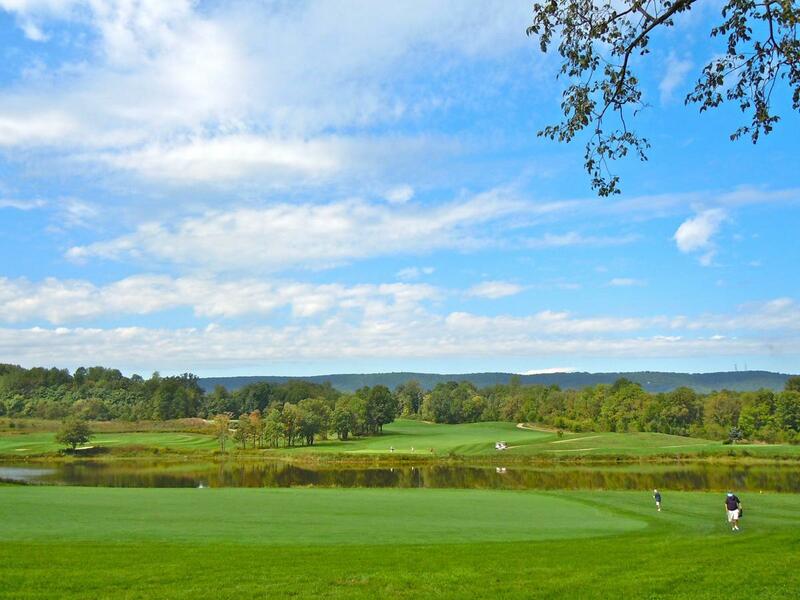 Golf Magazine named Bull Run Golf Club as "The Best New Public Course in 1999; the Washington Times called them "The Best Public Course in the D.C. Area” in 2000; and Washington Golf Monthly named Bull Run one of "The Mid-Atlantic’s 100 Must-Play Courses”. The expansive course layout is very secluded, meandering through acres and acres of undeveloped scenic meadows, ponds, and woodlands. This is truly a must-play gem along the "Raspberry Golf Trail". Weddings: Nestled amongst over 300 acres of landscaped property, you can host your Wedding Ceremony right on the property and then be whisked away to host your reception in the newly renovated banquet room. Receptions can also be held on their broad stone patio or install a clear span tent over the large patio adjacent to the Ballroom and dance the night away under the stars. Event seating capacity of up to 225 people in our reception space or 350 people on our tented patio. Corporate Events: Bull Run Golf Club’s large banquet hall is perfect for that important quarterly meeting, company retreat, team-building event and much much more. With a banquet hall space that holds up to 225 people, Bull Run is the perfect location for that important office event. In addition, Bull Run has a smaller conference room which can be rented out for smaller meetings. The conference room comfortably holds up to 20 people, has accessible Wi-Fi and complete privacy from the rest of the facility.